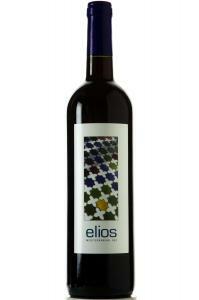 This was my first experience with a Greek red and it was quite a delight. Our waiter mentioned this one had a hint of chocolate to it and I was sold. 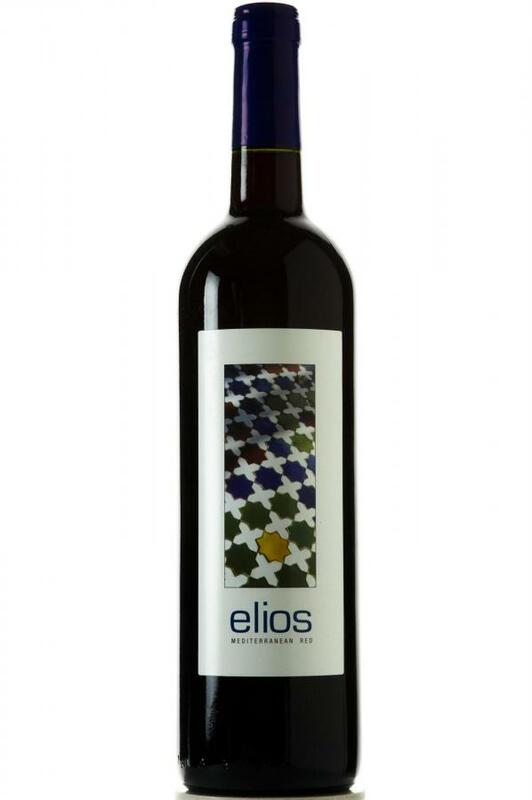 I didn't pick up the chocolate notes as much as I ... Read moreThis was my first experience with a Greek red and it was quite a delight. Our waiter mentioned this one had a hint of chocolate to it and I was sold. I didn't pick up the chocolate notes as much as I would have prefered, but it has a light spiciness to it's finish that rounds out the blackberry/plum/chocolate. I would order this again!